Whether you are looking to create a sanctuary where you can leave a busy day behind or super function bath space for a busy family we can offer ideas and design solutions. 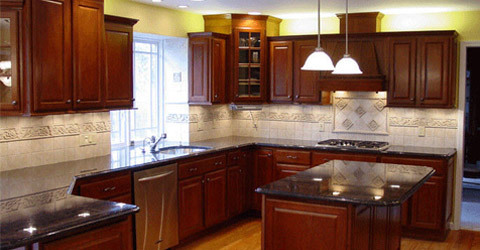 Kitchen designs need to be functional, inviting and aesthetically pleasing. It is imperative that your kitchen space reflect your needs and desires. 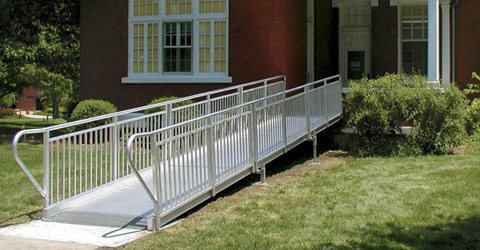 Handicap construction services for clients range from handicap ramp installation to the incorporation of universal lift systems throughout the home. Our goal is to improve the life of our clients as they age by providing age in place modifications. 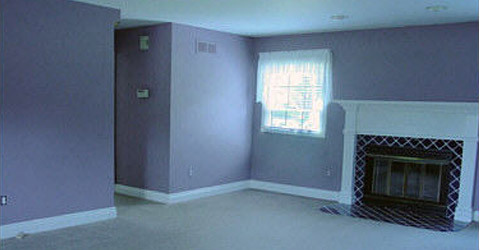 Whether you are looking to explore the options of a second living room, playroom, storage space or man cave we can help. 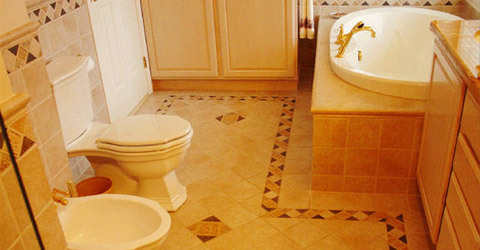 Home improvements and handicap construction are just a few of the many specialized services we offer to our clients. Our company believes in high standards, professionalism and quality. The work that is done in your home is treated as if it were our very own. We don't consider a job complete until we are positive the work we have done exceeds the client's expectations. We provide various home improvement services for clients from complete room renovations and home remodeling to specialty services including handicap construction and age in place modifications. It is important for us to make your home a place of retreat. Are looking for a kitchen to entertain, a bathroom sanctuary to hideaway in or are looking to modify your space and ease mobility for the needs acquired with age? We work with clients to make sure needs are met and that the renovations are aesthetically pleasing as well. Our clients will never be told a job is too big or too small for us to handle for them. Our experts in home maintenance offer handyman services that range from installing light fixtures to seal coating driveways. 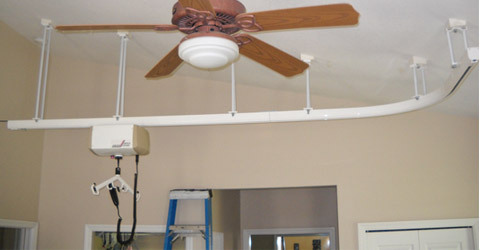 If a need exists within your home we make it our goal to ensure it is taken care of. Call today to discuss available options with your next home improvement project. What is your next home improvement project? Copyright © 2019 Glen Miller the Home Doctor. All rights reserved.